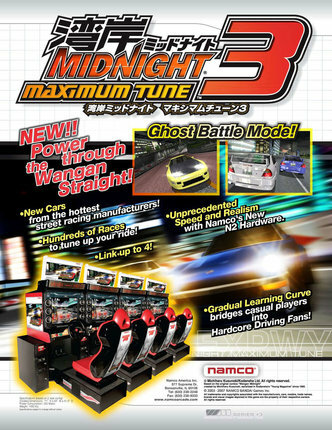 A Wangan Midnight portable mod where the music is replaced with maximum tune 3 music, Now you can enjoy the Maximum tune 3 experience on your PSP… well the music part anyway. Thanks i would like to play this but have no idea about Linux anyone fancy to do a guide! Take it this still does not have controls yet? Alors la je suis dÃ©goÃ»ter de pas avoir Linux,Ã©tant fan de jeux de course,je pourrais pas y jouer. Jâ€™espÃ¨re qu'il y aura une version pour windows. This is a test from Dead Heat on my PC! You forgot this: "But a great success using the Dead Heat!" 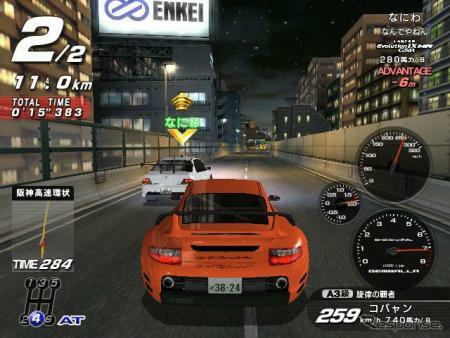 Wangan 4 has been dumped and cracked, but not for public. Forget the WMMT3. Thank you most graciously for making this game available, is there any chance some linux expert here could make a vmware image with linux and this game baked into it available ready to run for us super noobs?. J'avais pas fait attention a ta rÃ©ponse. Mais je garde espoir,car si un jour le Wangan Midnight 5 sera jouable ,ba en moins il aura pas besoin de Linux car il faudra un Windows 7 embeded,donc sa marchera sur Windows. any news on this is it playable? Mais oui comment sa ce fait qu'on a pas les jeux ES2 plus puisque sa tourne sur W7 embeded ??????? has anyone did an tutorial on this yet?